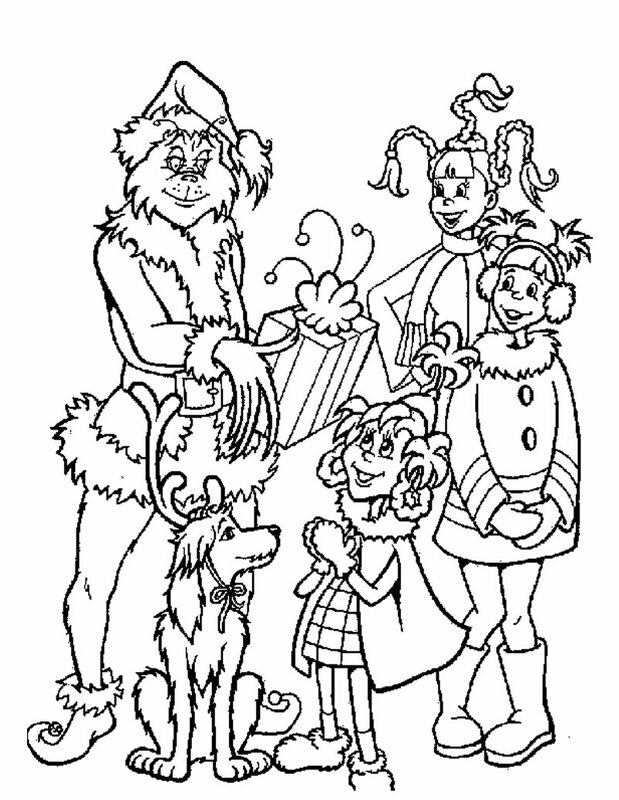 The kid’s fictional character Grinch is one of the most searched for subjects for coloring pages although the character itself is not as popular due to its anti-holiday spirit. 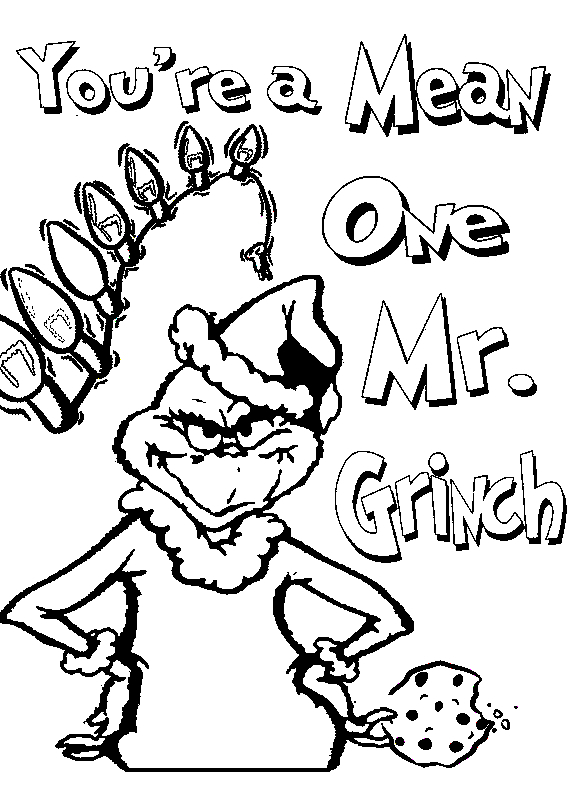 The Grinch was originally created by American cartoonist Dr. Seuss. 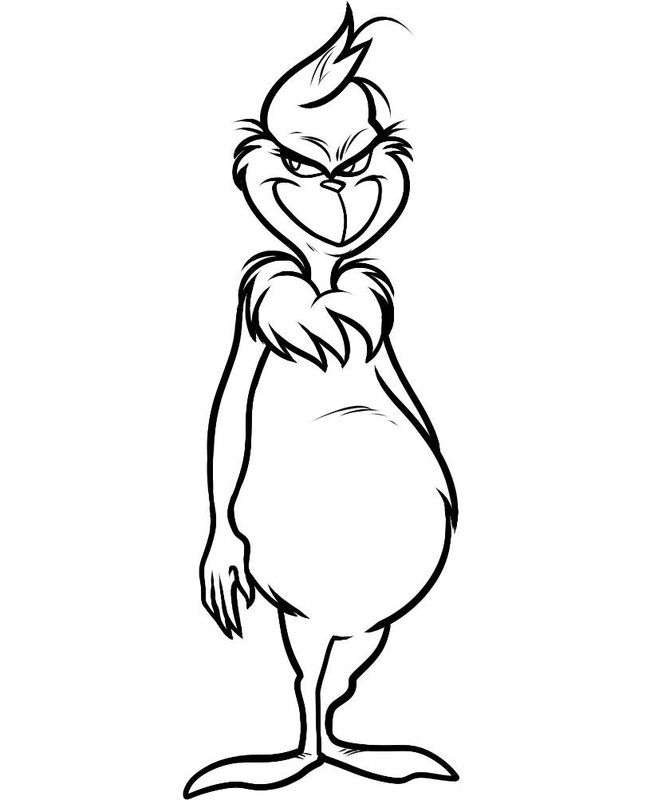 The character first appeared in the children’s book named “How the Grinch Stole Christmas!” in 1957 as the principal antagonist. 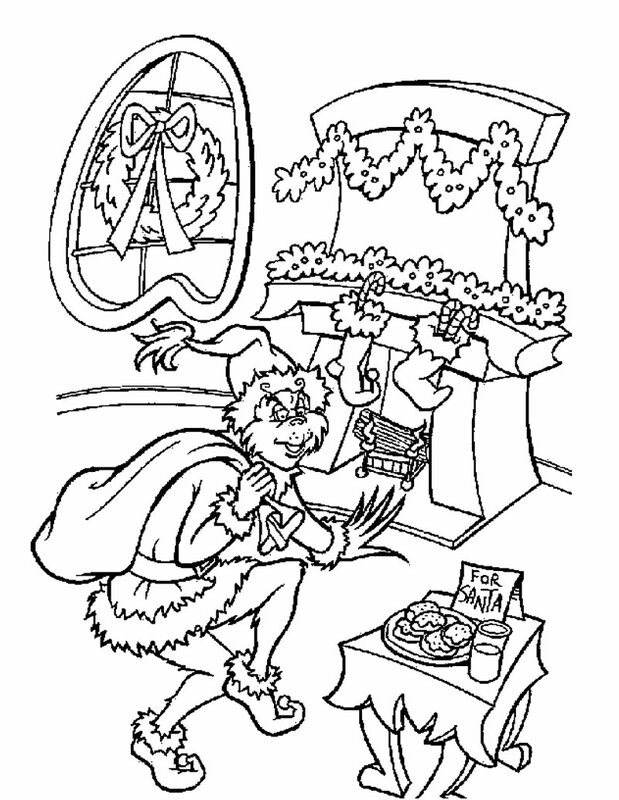 Since his debut appearance, the Grinch has turned into an icon of the winter holiday season, even though he is known to hate the season in general. 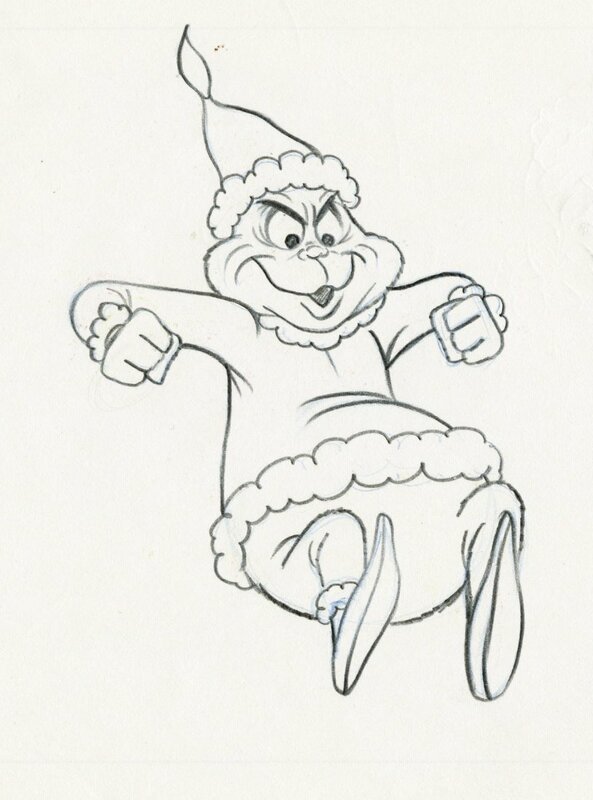 He often appears on various items associated with the winter holidays, such as plush dolls, Halloween costumes, Christmas ornaments as well as kid’s clothing items. 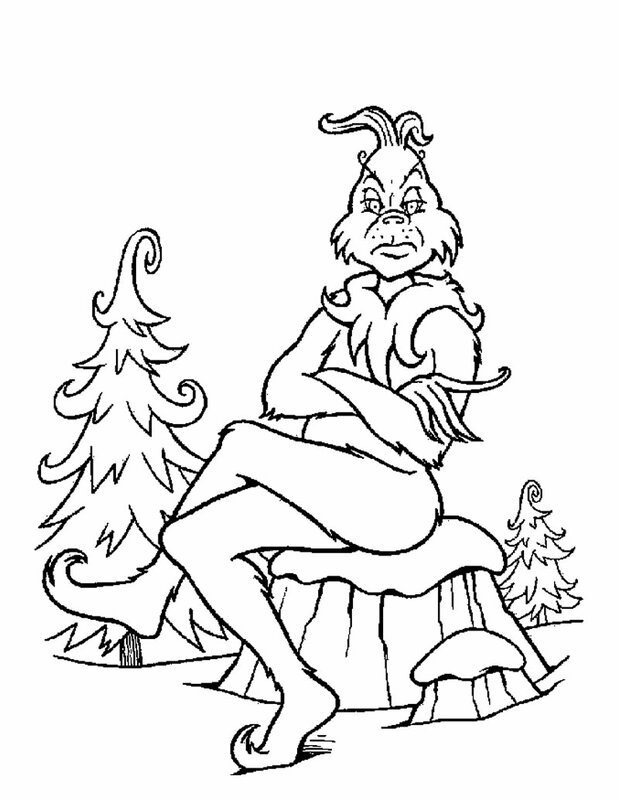 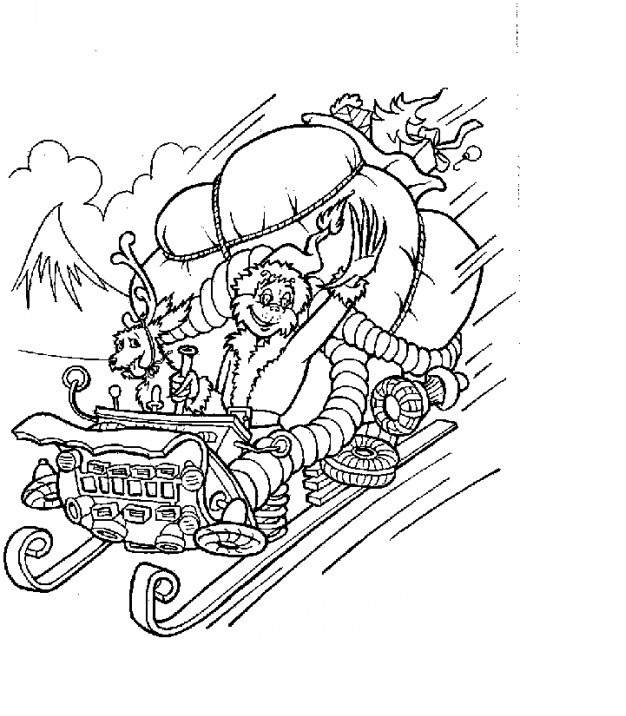 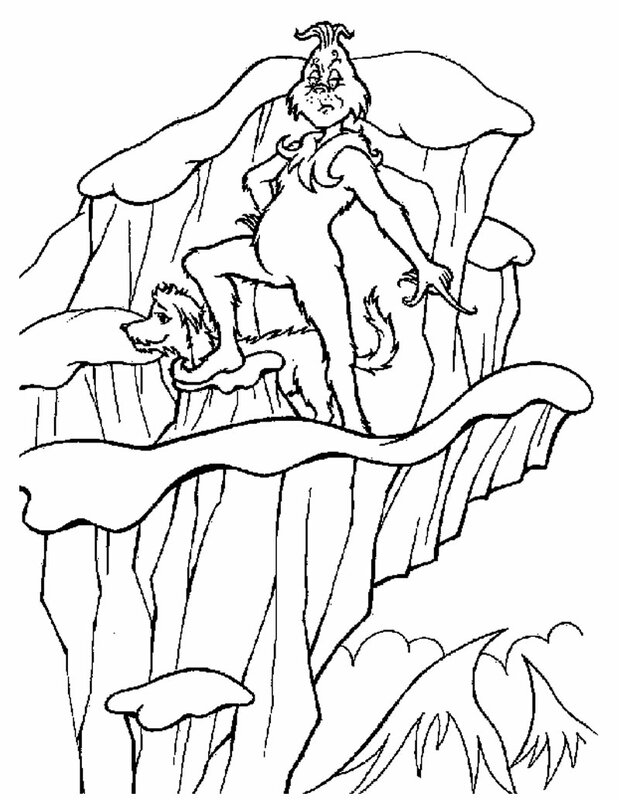 The furry green (colorless in the original book) cold and solitary creature is an excellent subject for coloring pages, allowing small kids to use their artistic skills to recreate the unusual coloration. 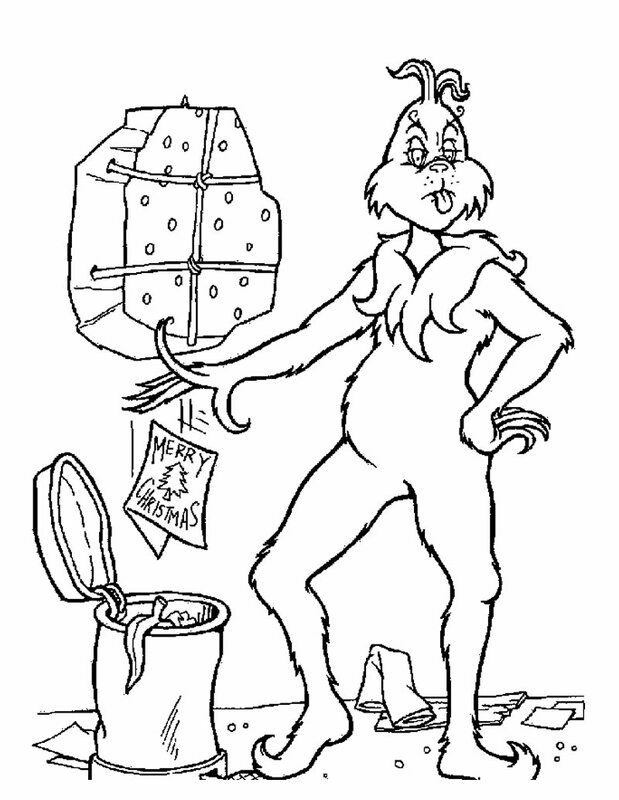 The character is often dressed in red and white clothes like Santa Clause in reference to “How the Grinch Stole Christmas!”. 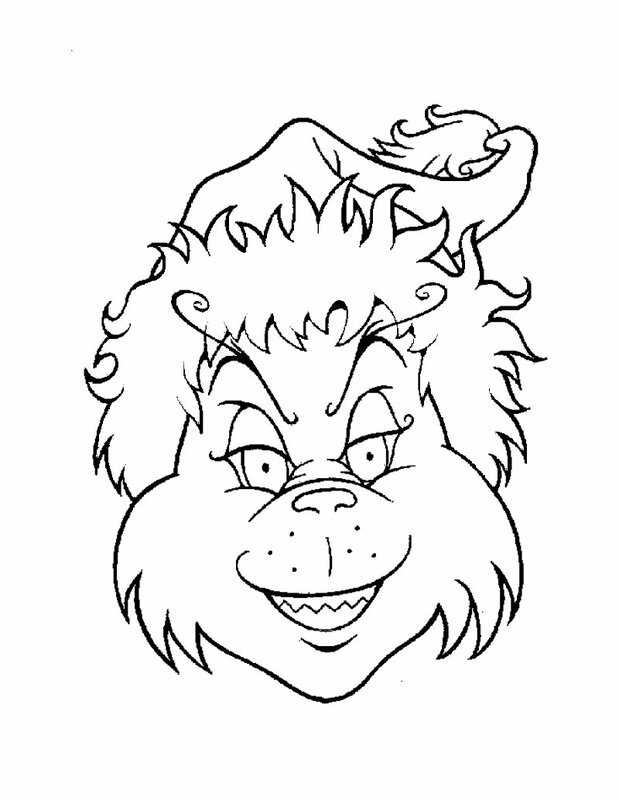 Here is a collection of some unique and accurate Grinch coloring pages for you. 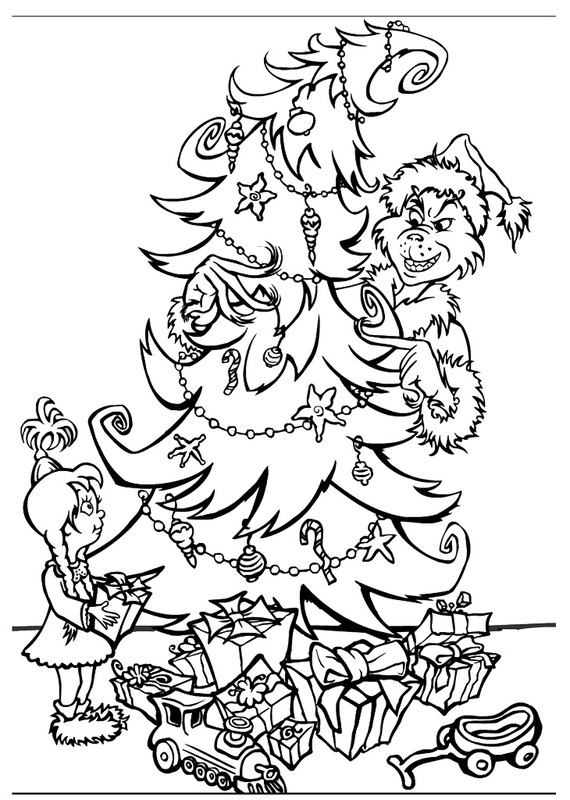 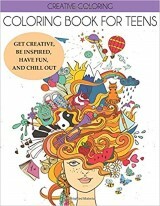 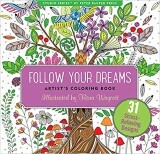 Pick any of the coloring sheets and your kids are sure to have a great time filling the pictures with colors.